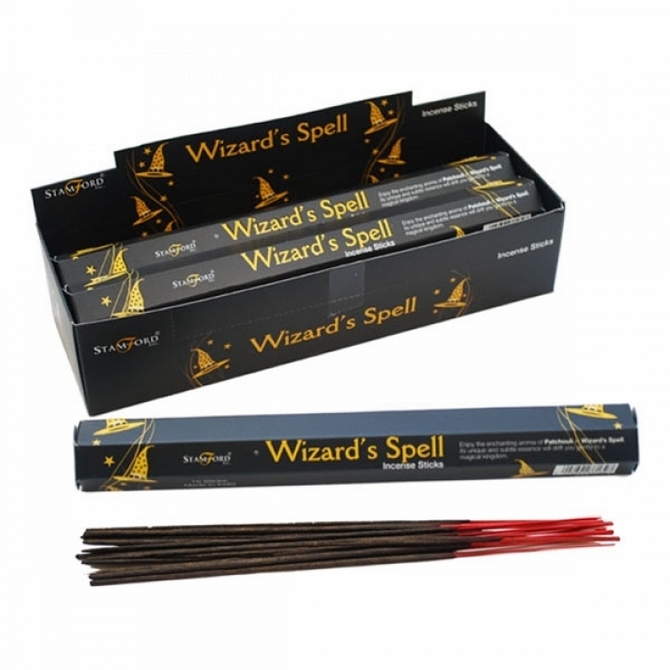 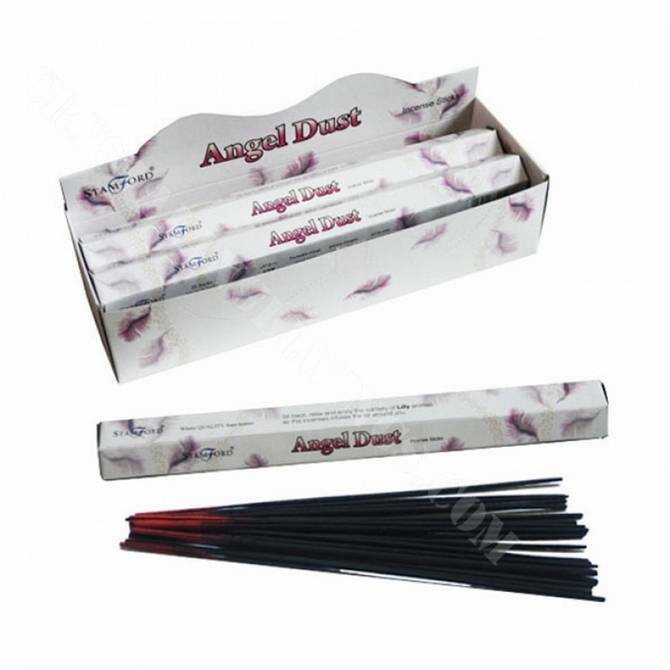 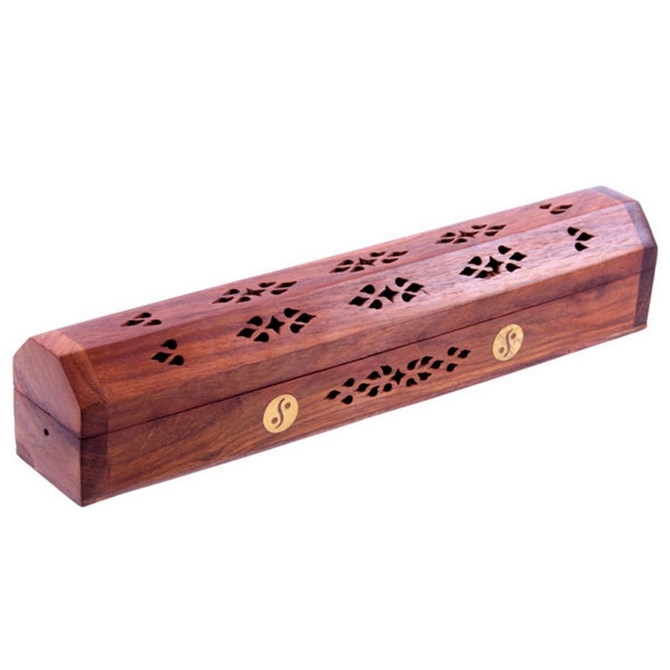 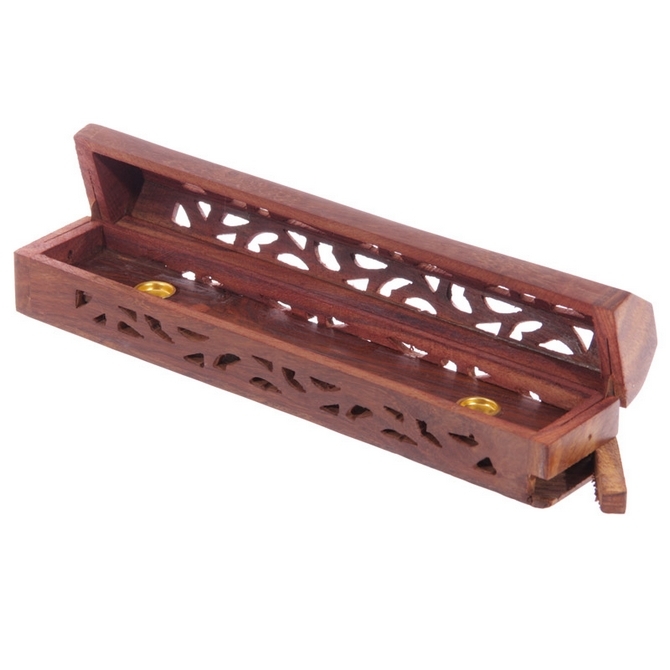 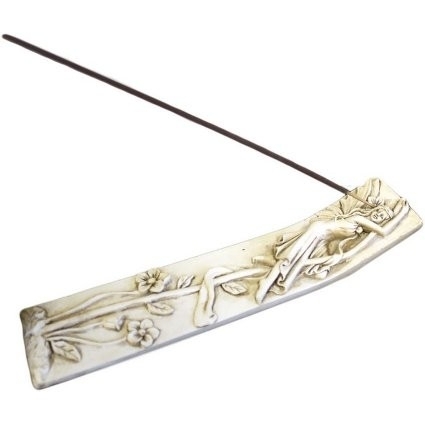 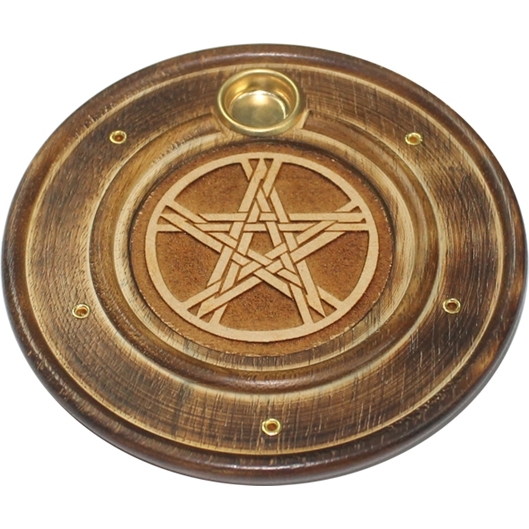 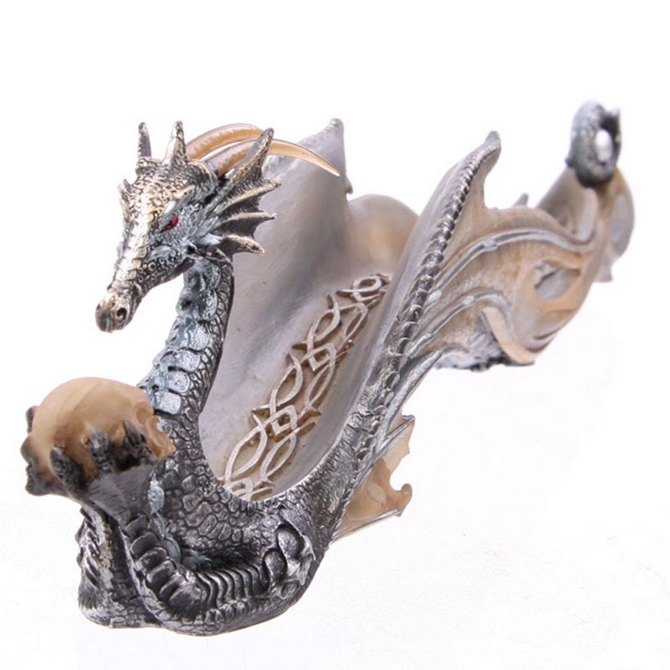 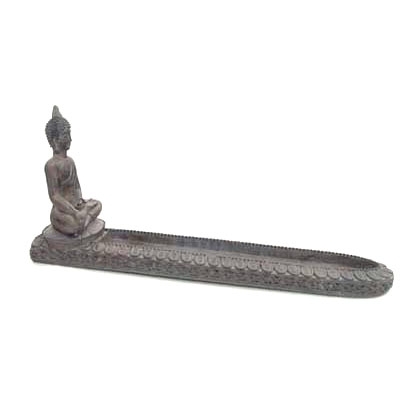 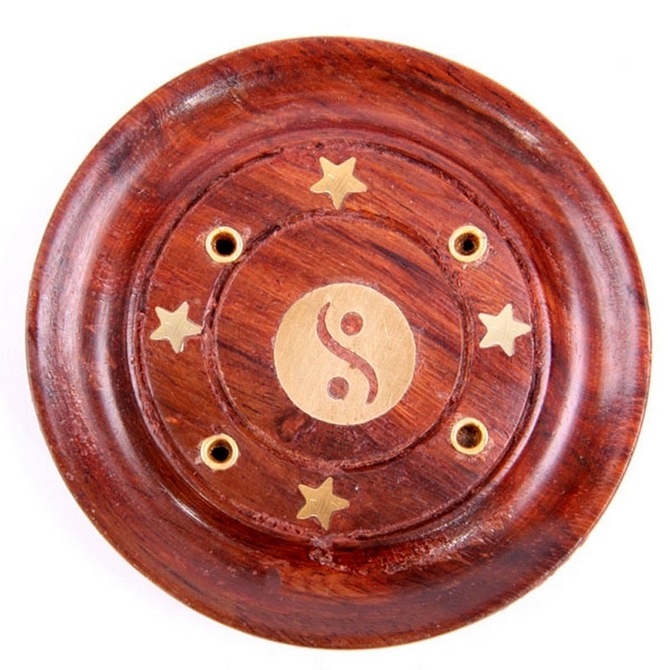 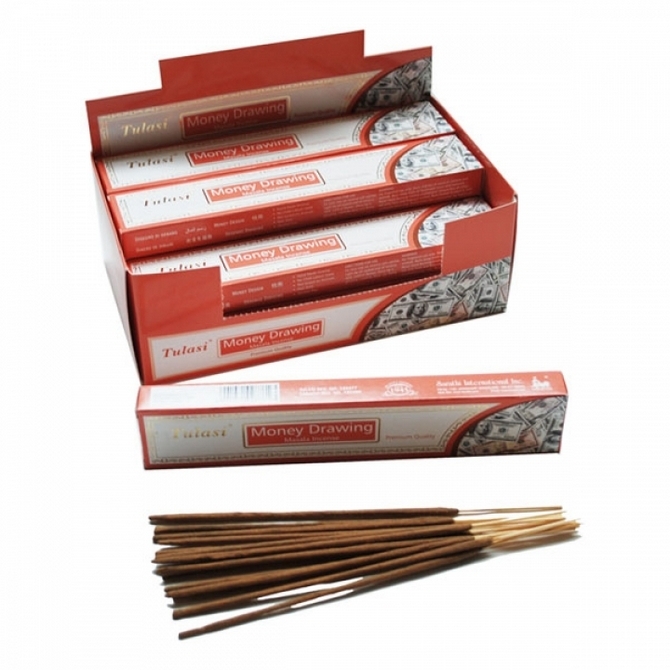 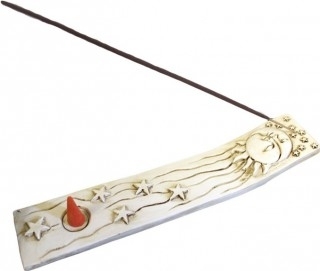 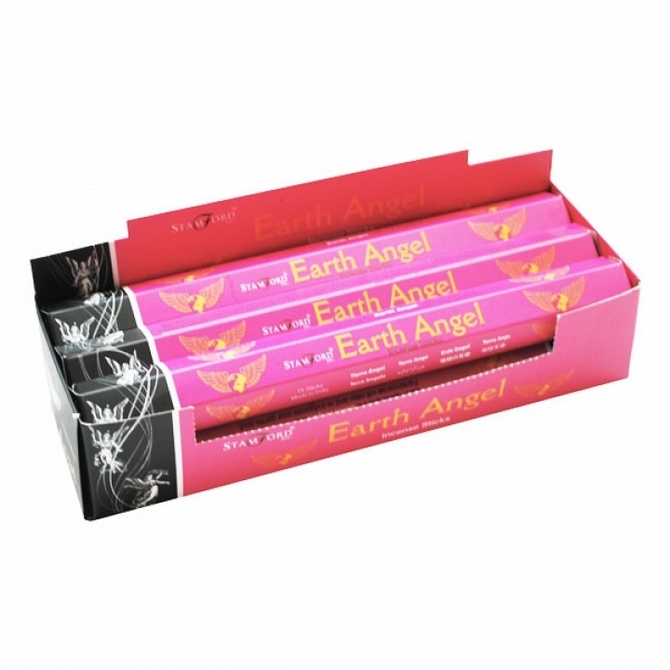 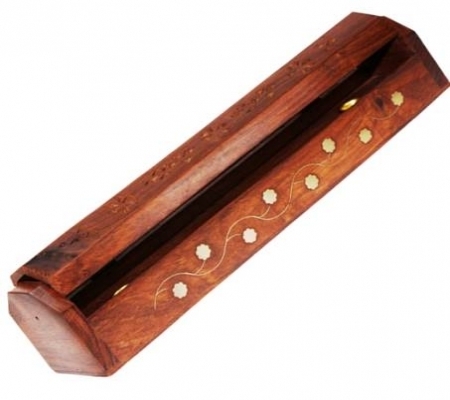 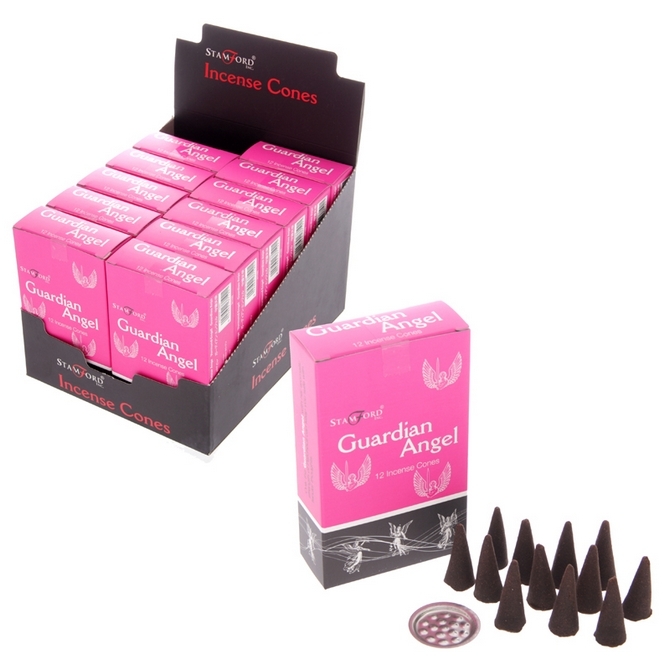 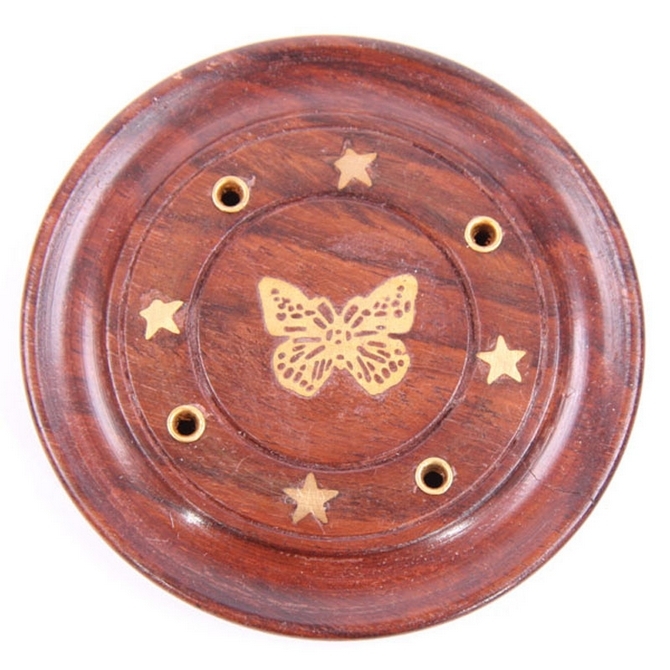 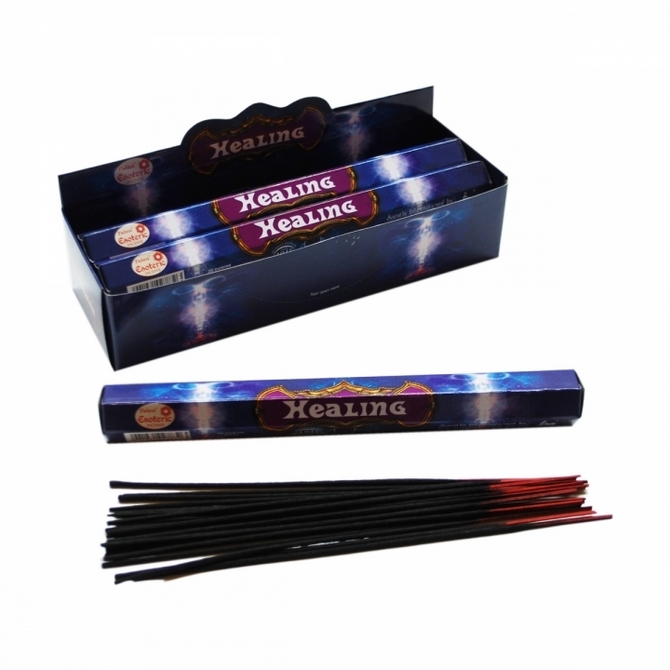 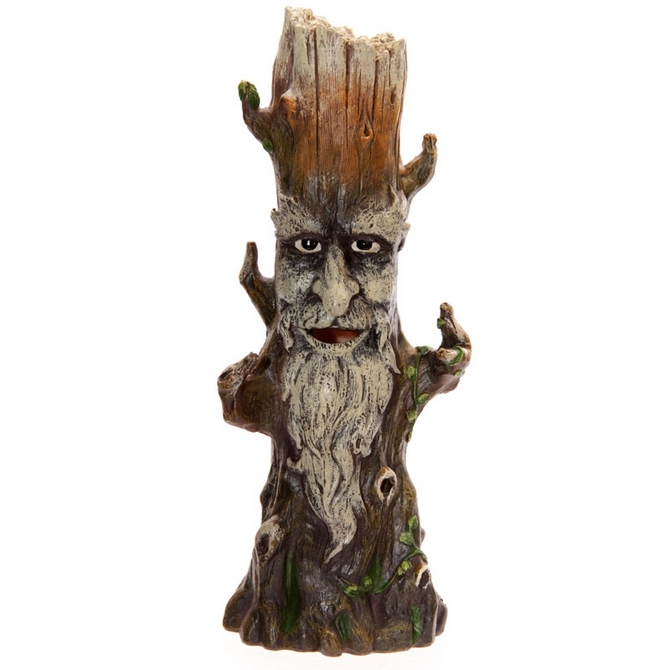 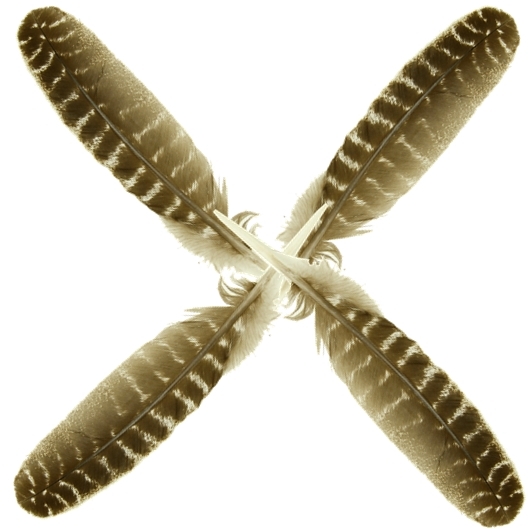 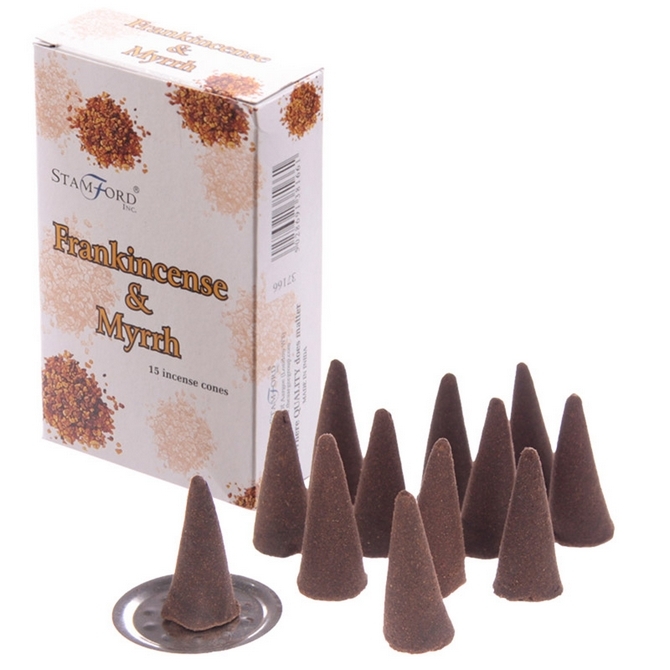 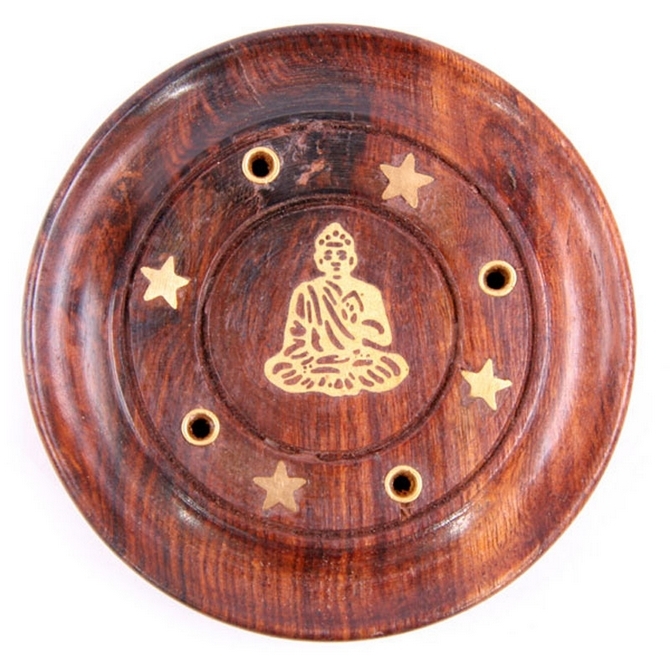 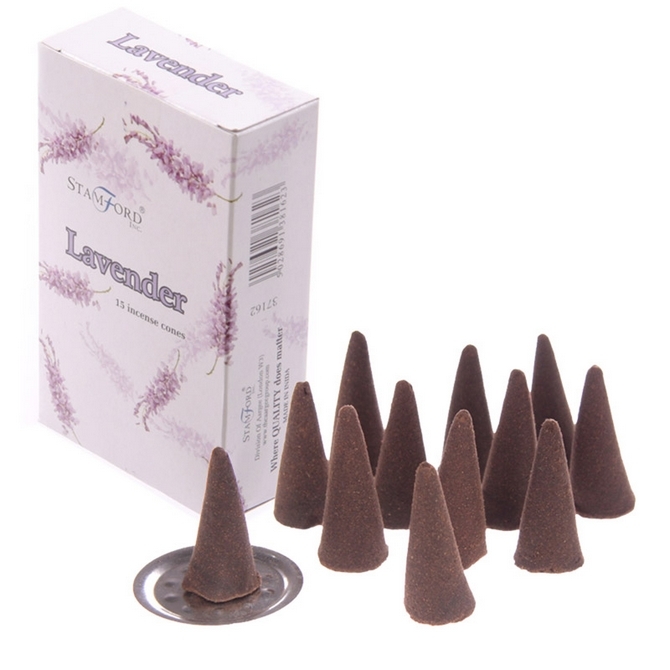 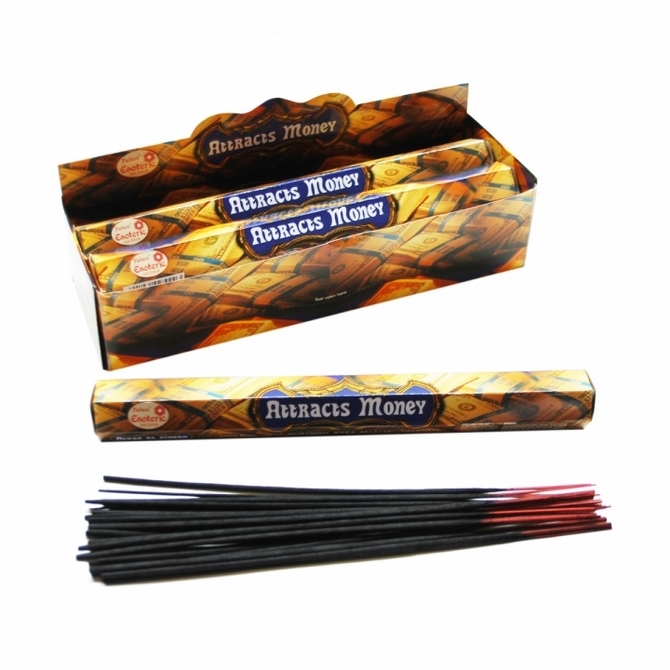 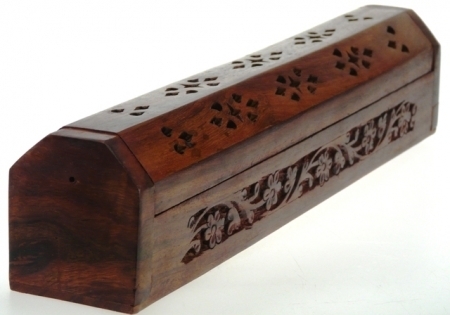 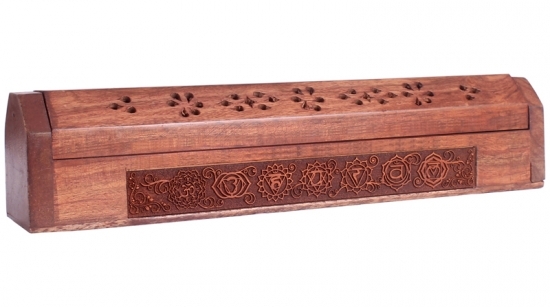 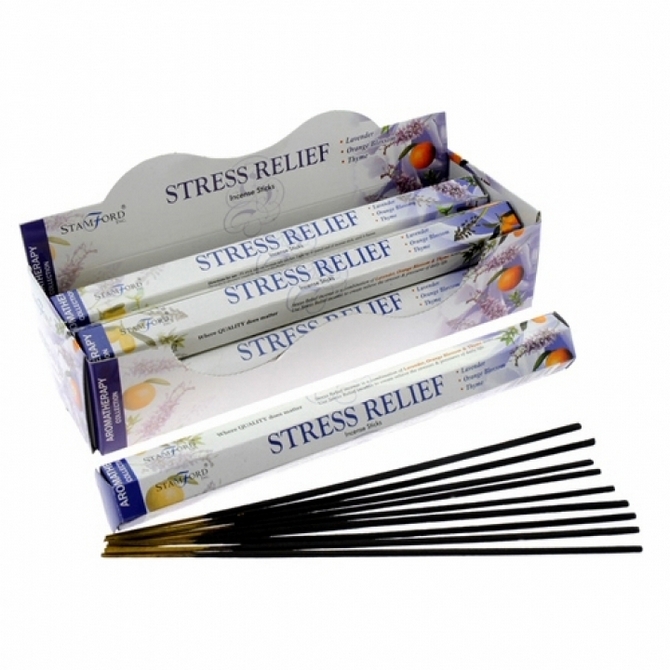 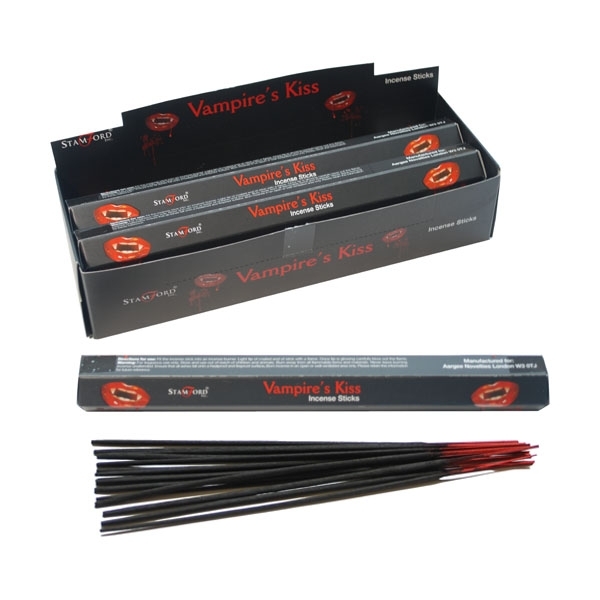 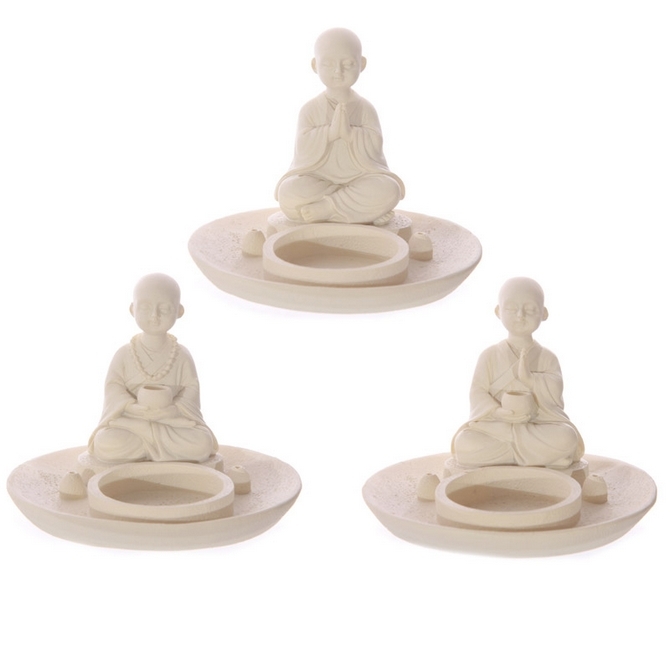 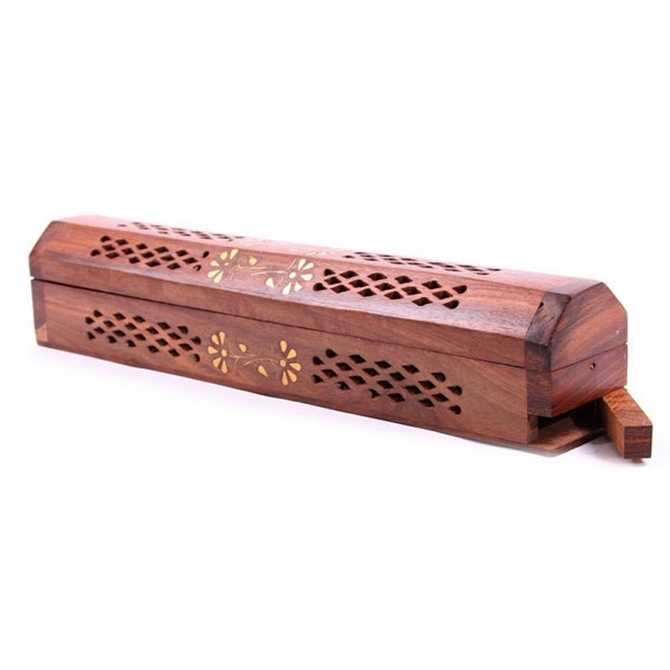 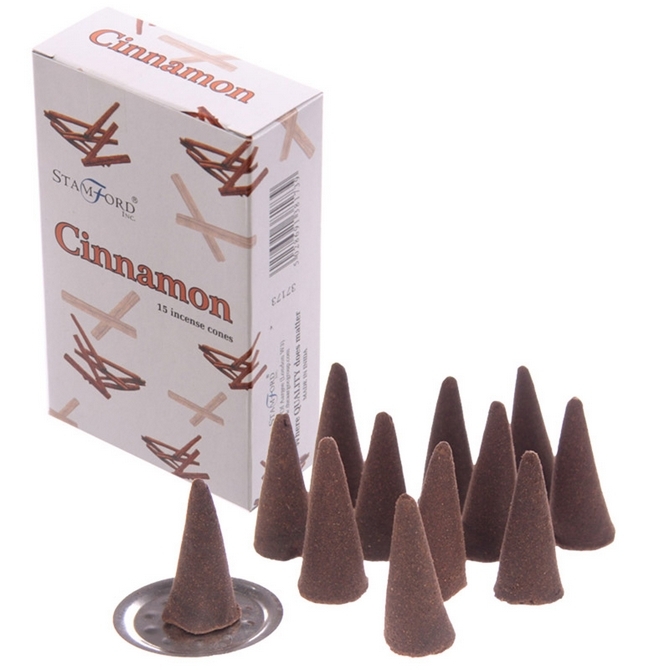 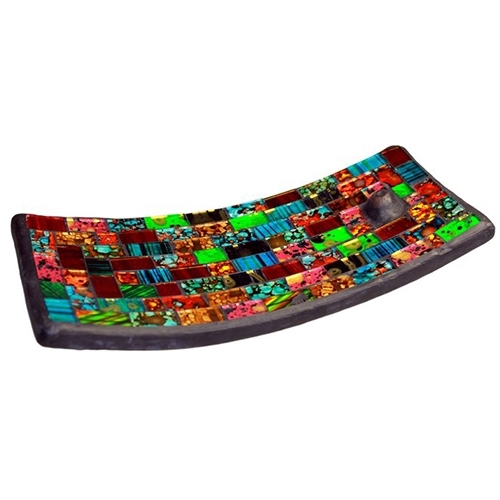 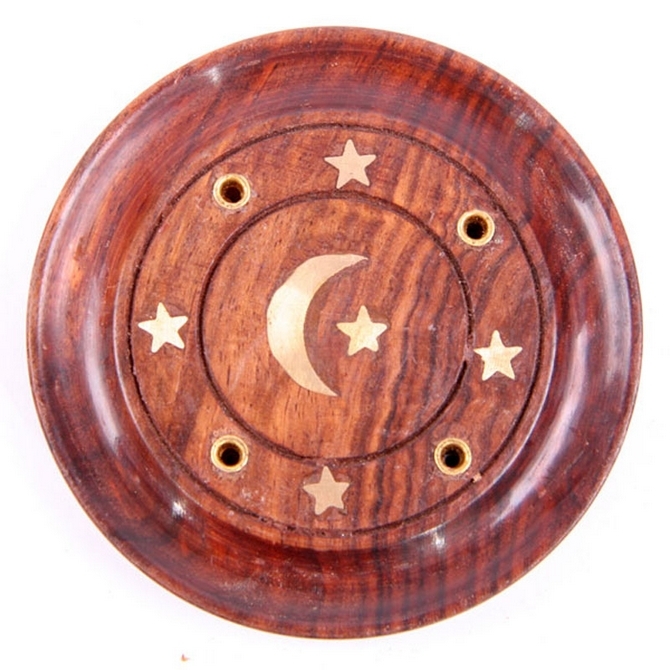 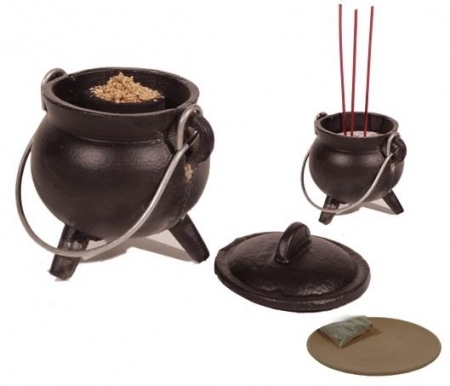 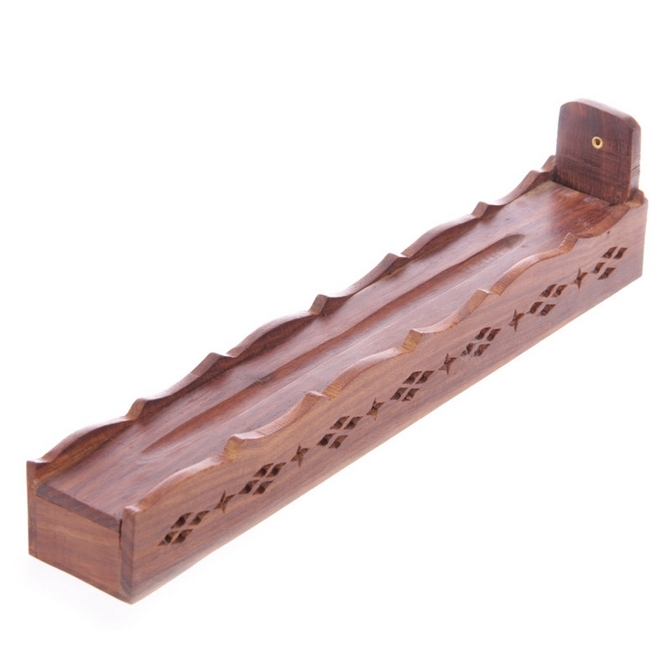 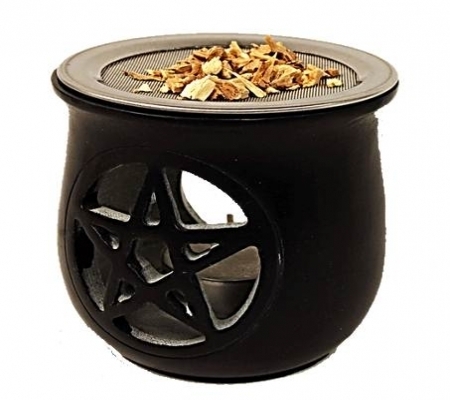 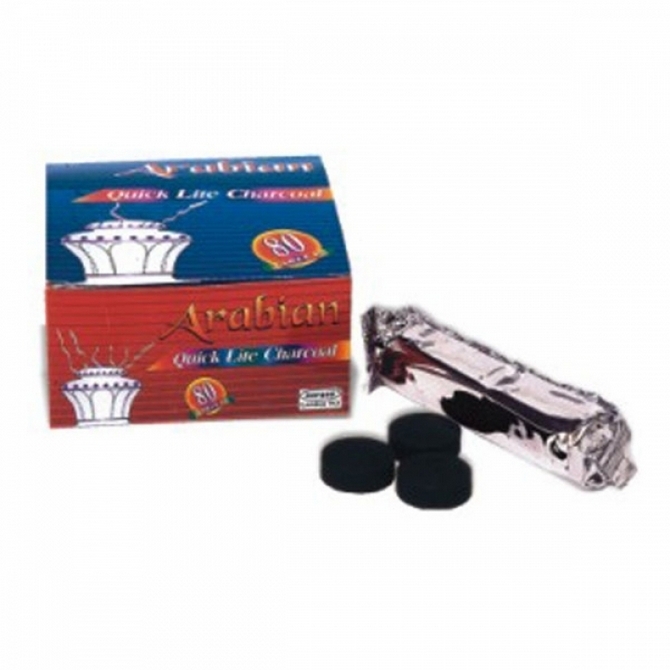 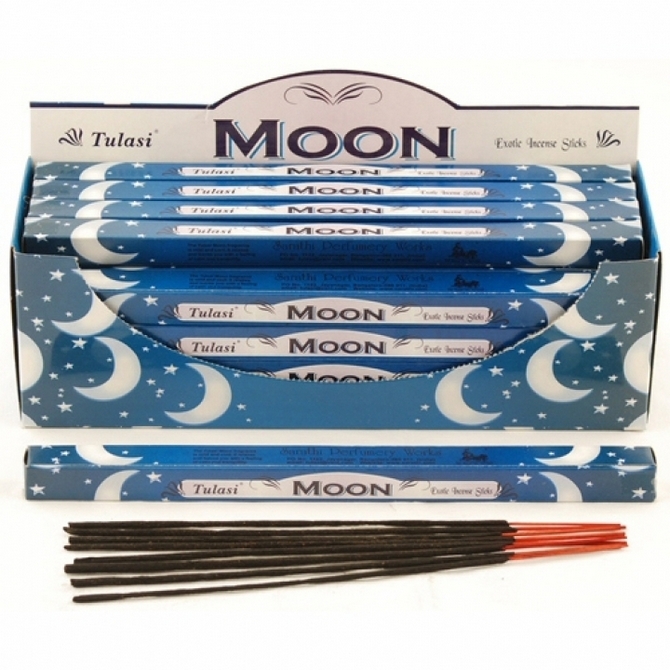 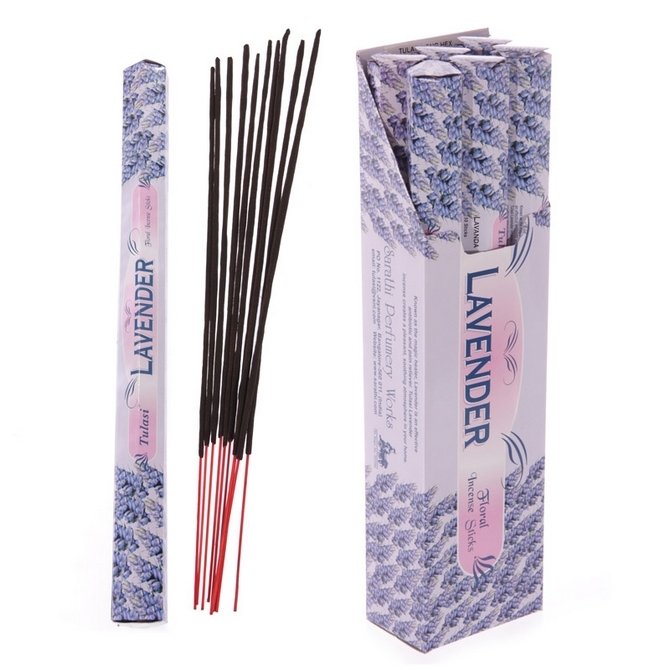 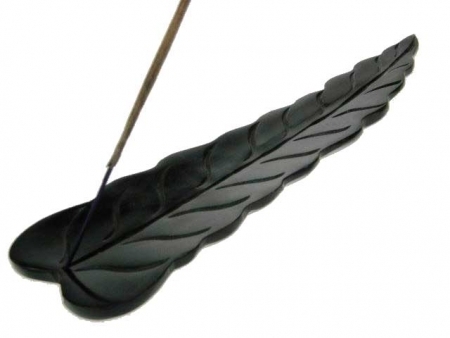 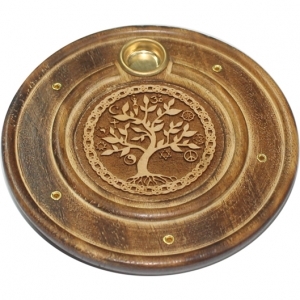 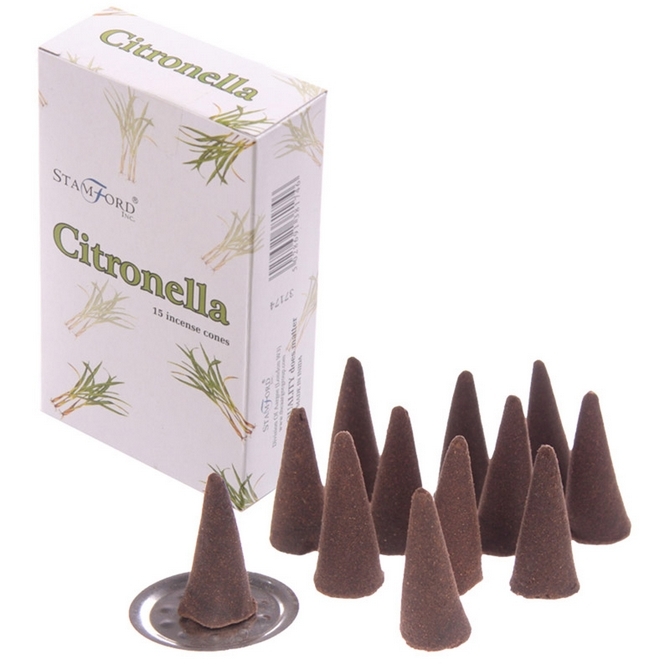 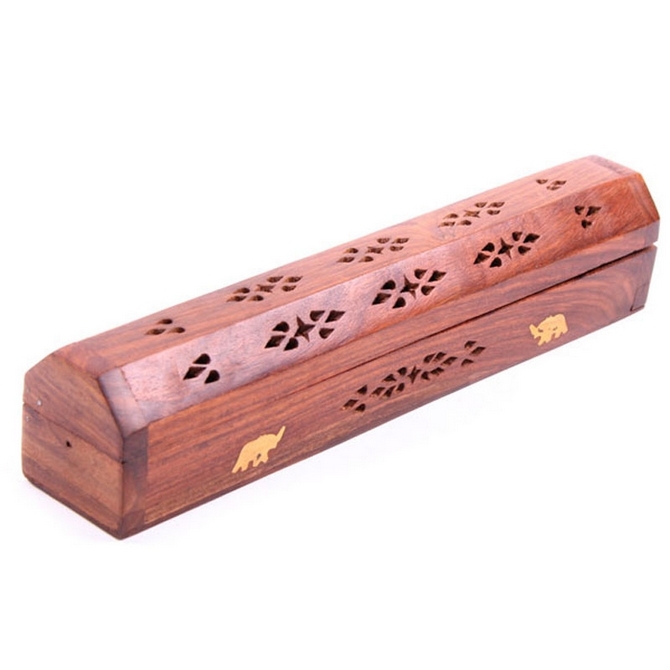 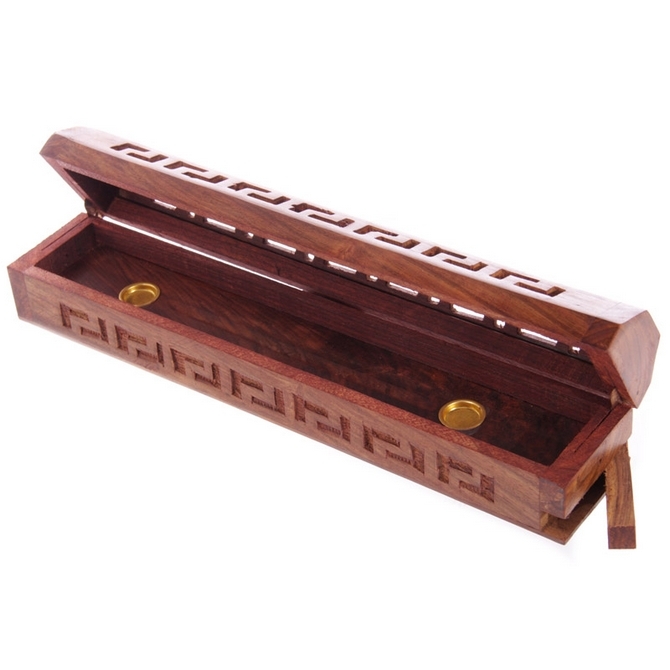 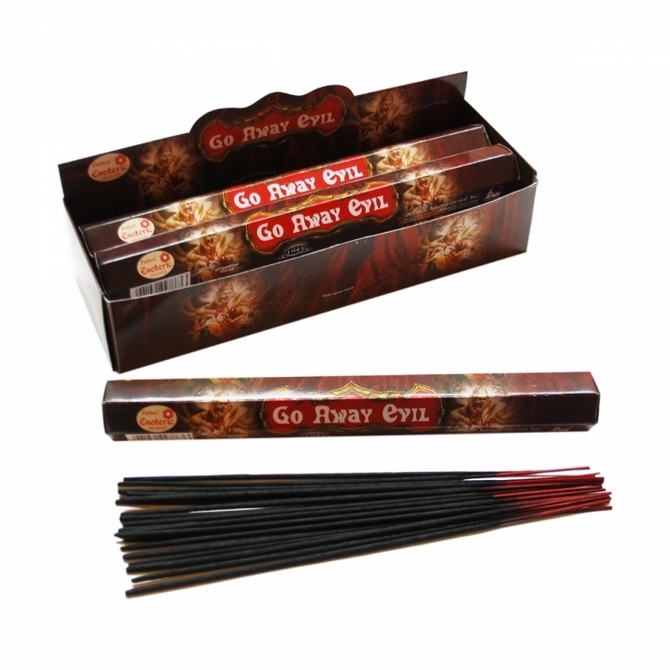 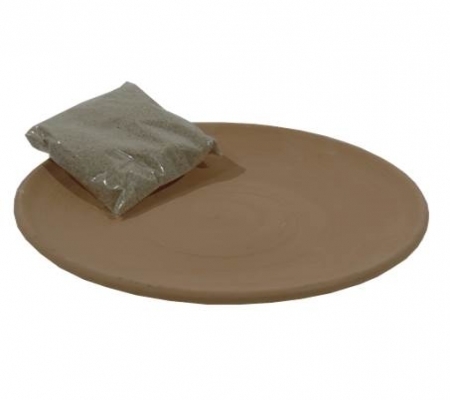 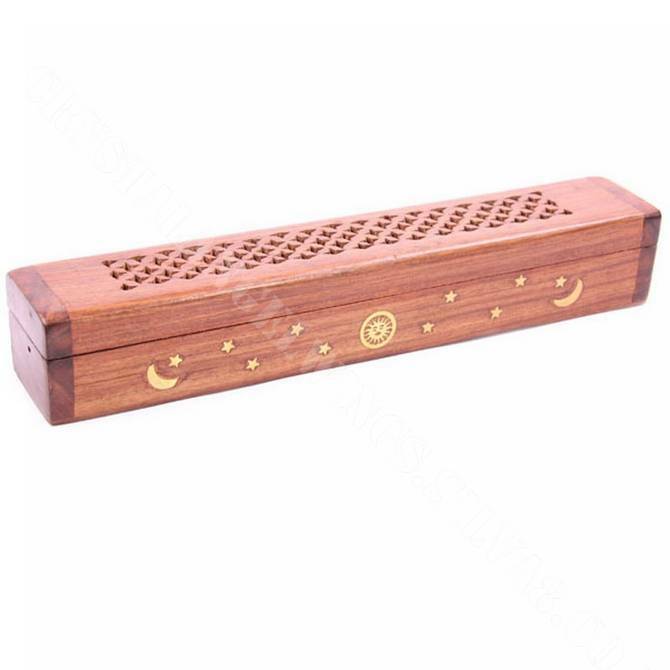 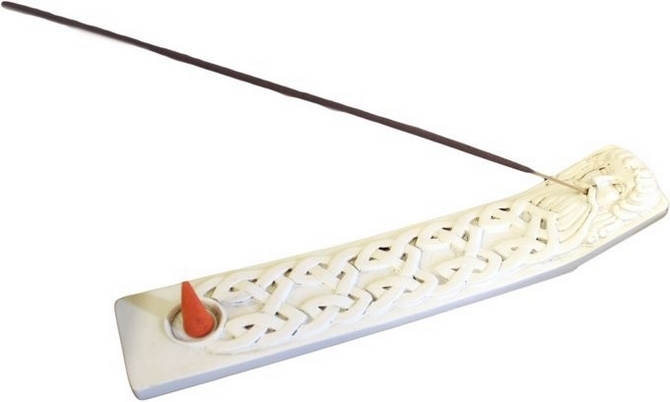 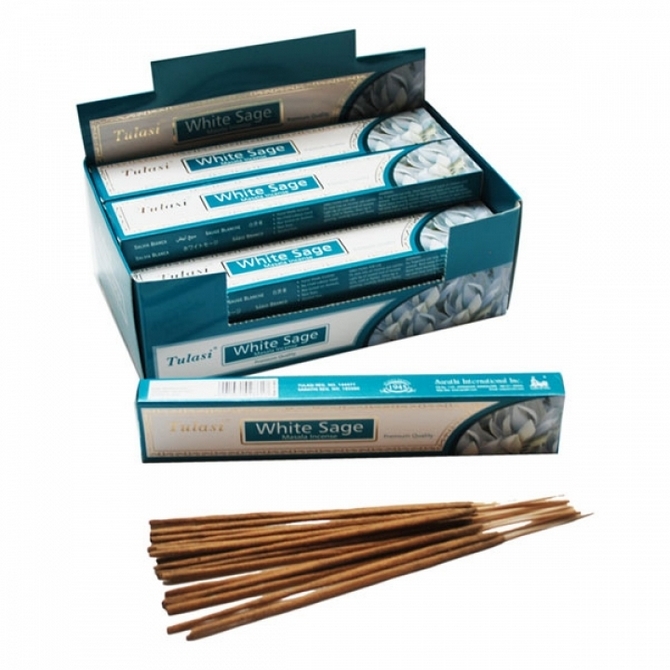 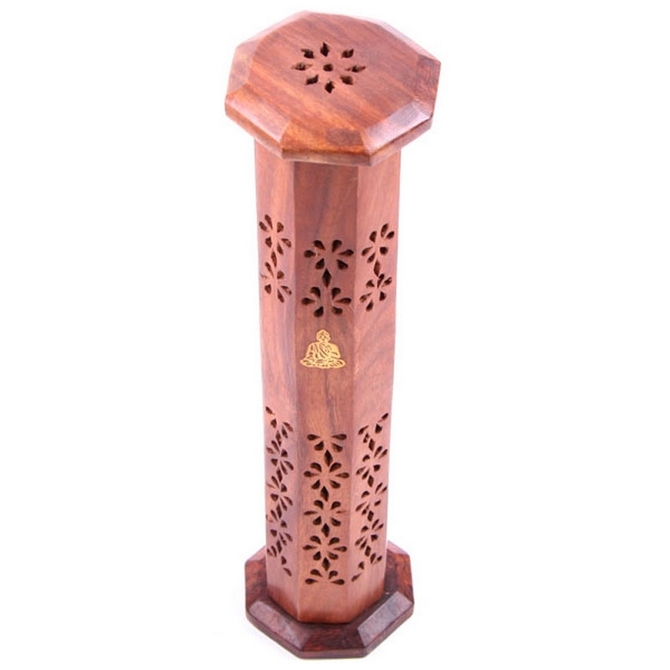 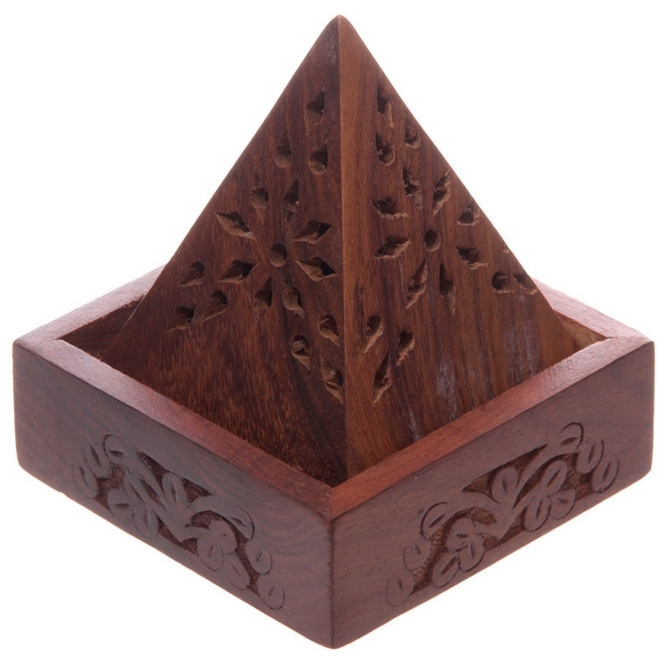 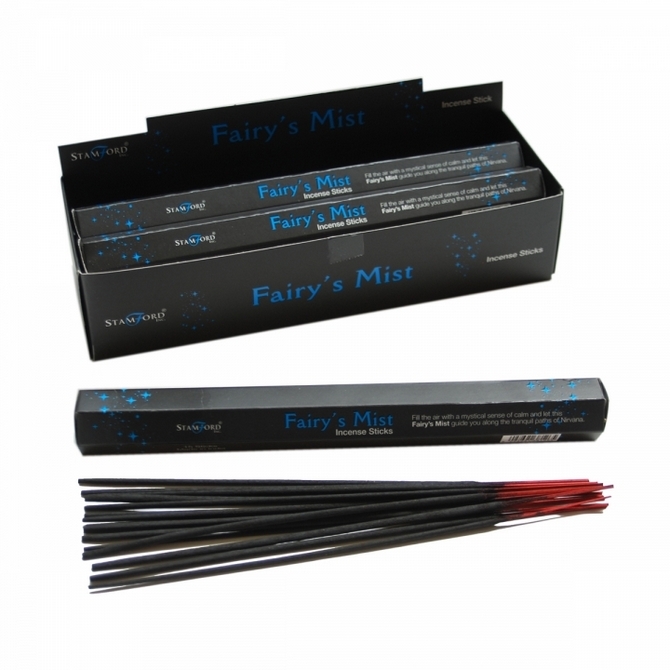 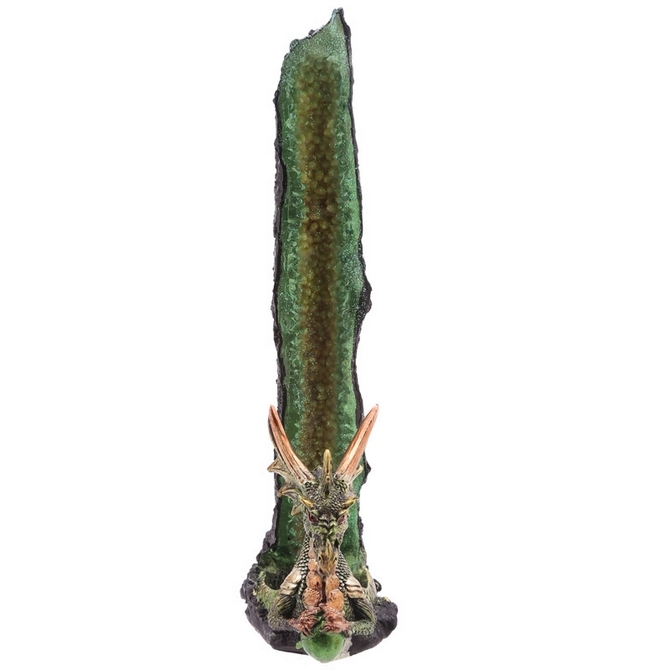 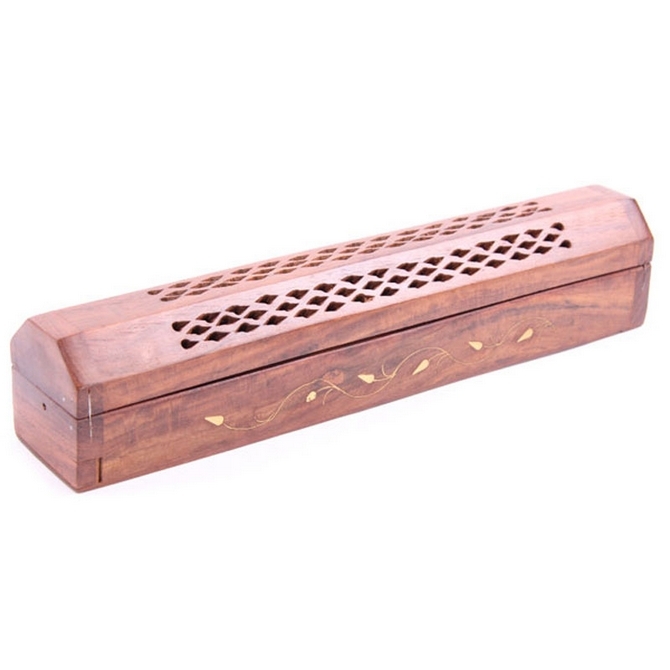 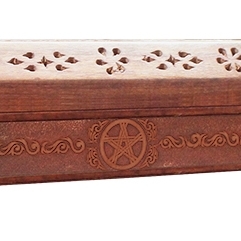 Our incense holders are also very varied for all interests and purposes. 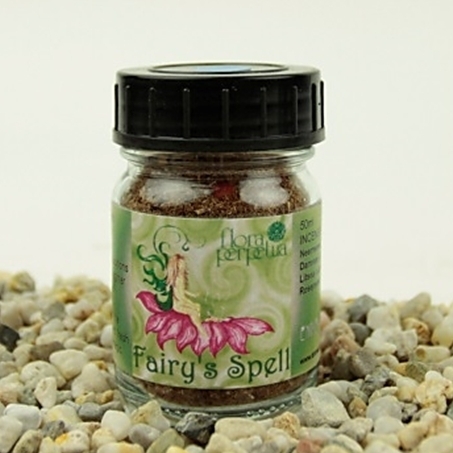 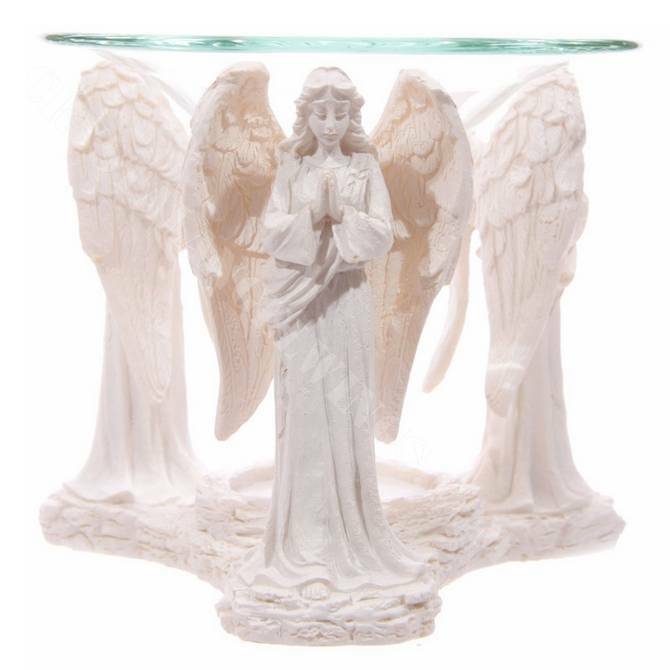 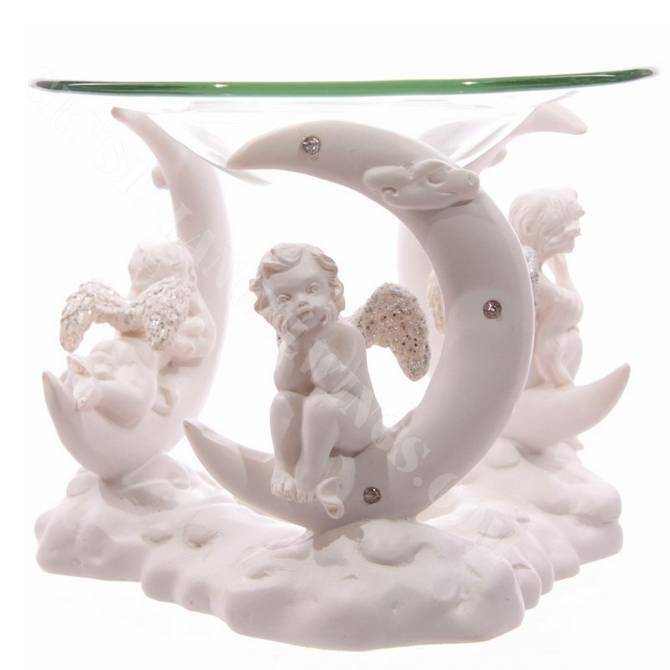 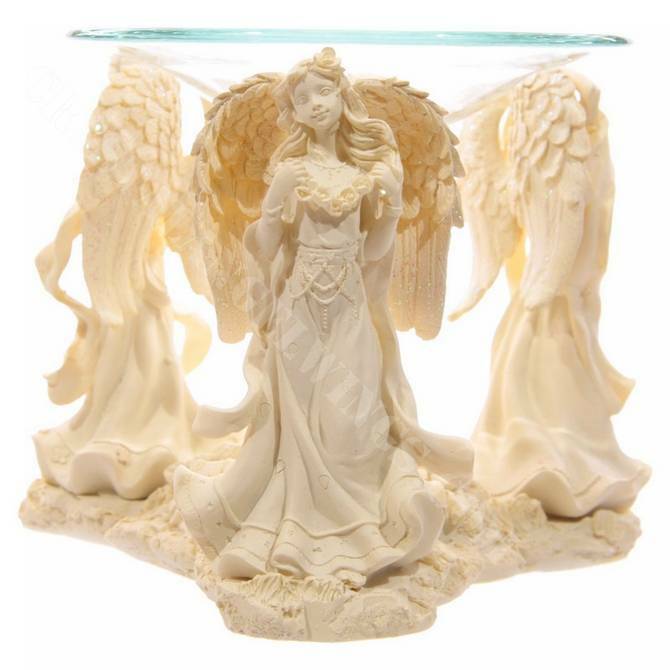 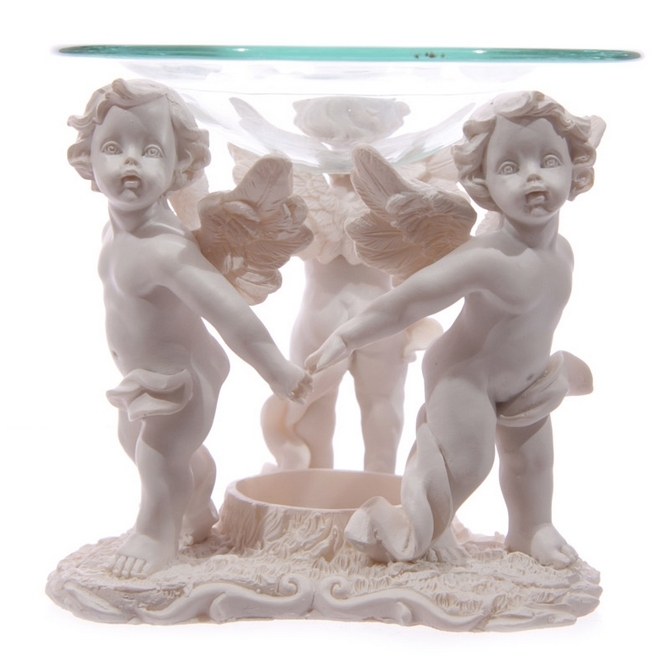 Angel Figurine Oil Burner power of 3! 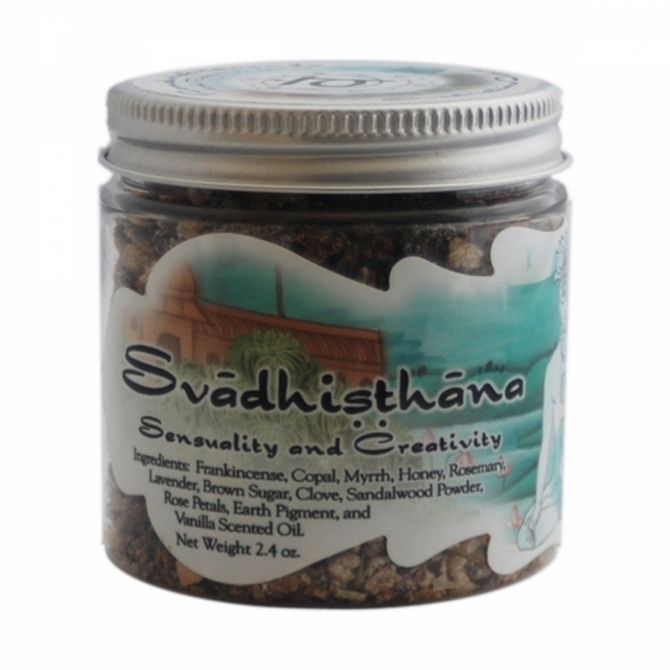 Prabhuji Herbal Resin Incense Ramakrishnananda's Gifts Resin - Lakshmi (Money & Prosperity) - 2.4 oz. 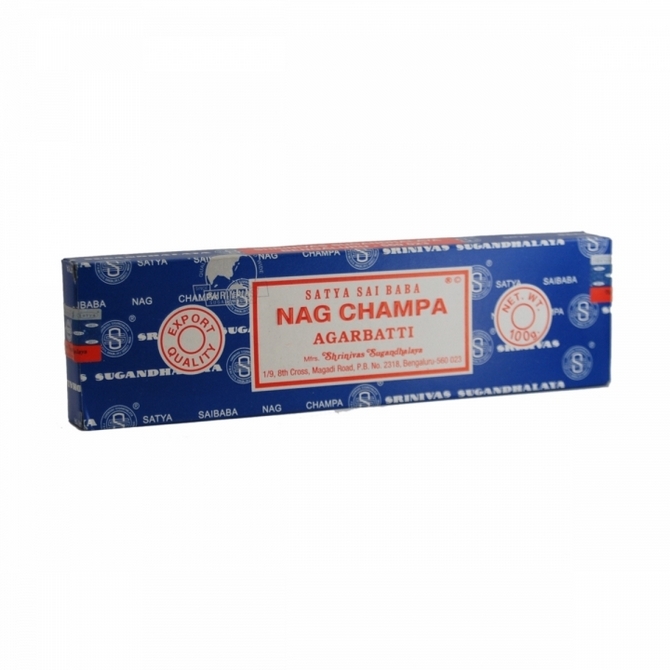 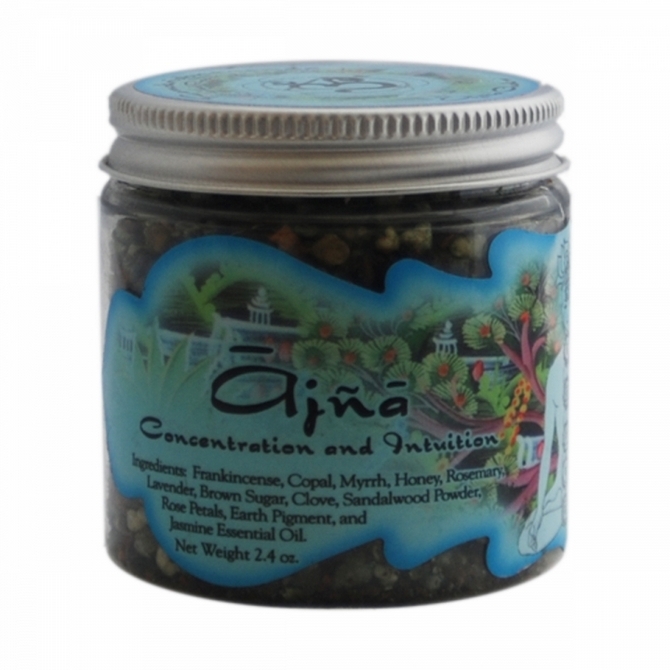 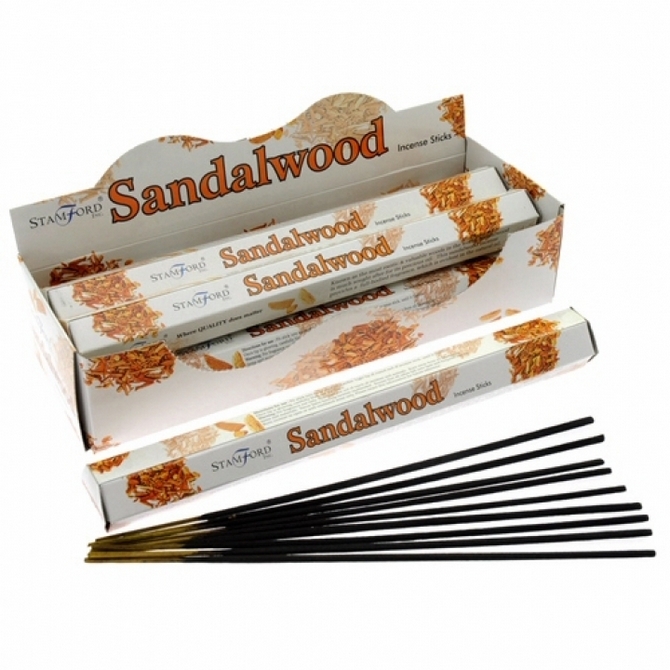 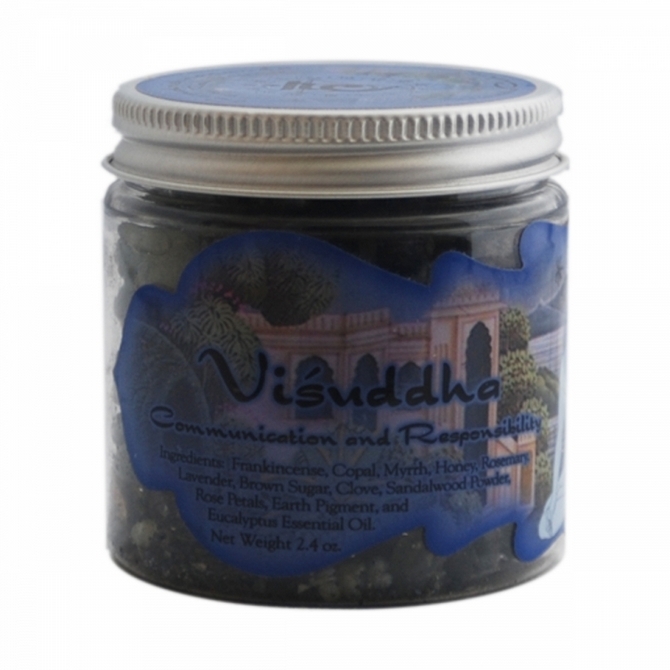 Prabhuji Herbal Resin Incense Ramakrishnananda's Gifts - Ananda (Clearing Negativity) - 2.4 oz. 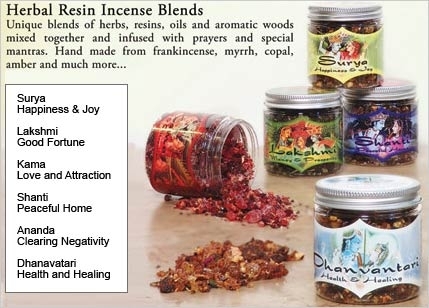 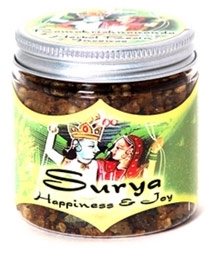 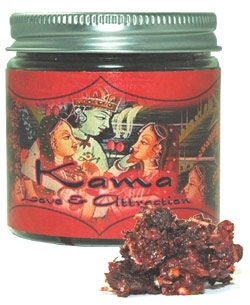 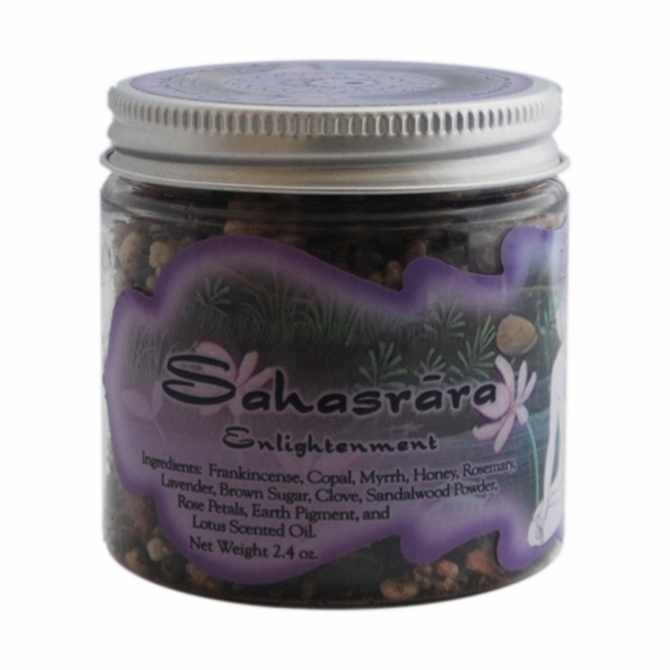 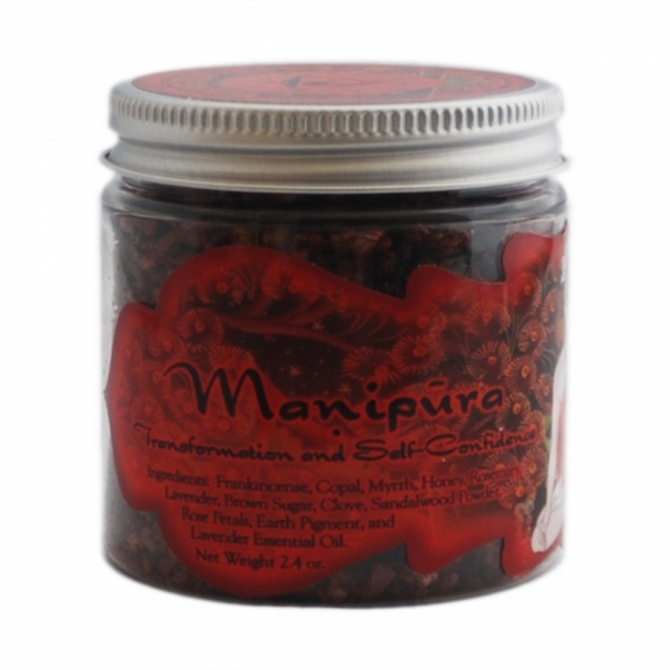 Prabhuji Herbal Resin Incense Ramakrishnananda's Gifts Resin - Surya (Happiness & Joy) - 2.4 oz. 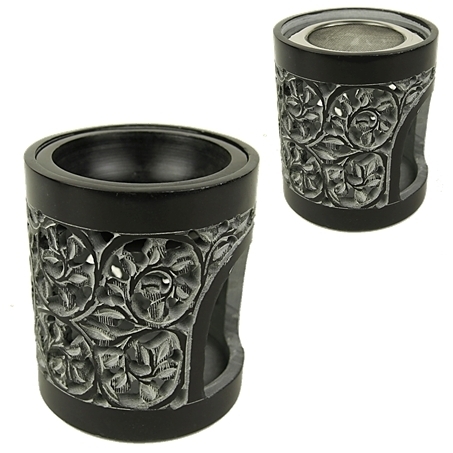 Just 2 left in stock!